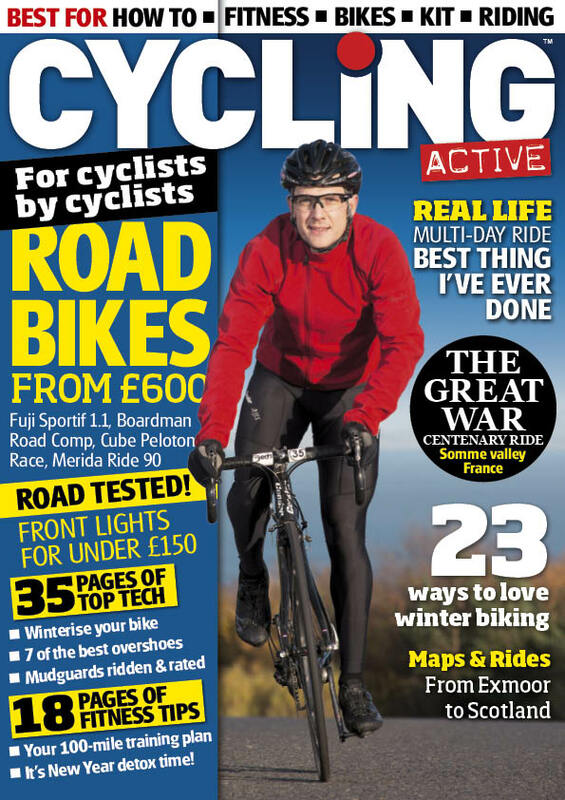 Cycling Active magazine February 2014 issue is on sale now, packed with winter riding tips, product reviews, great places to ride, fitness advice and much more. Cycling Active February 2014 issue is on sale at WHSmith, major supermarkets and all good newsagents priced £3.99. Training: Your 100-mile fitness plan starts here! Calendar: There’s no time to rest on your laurels, get going!